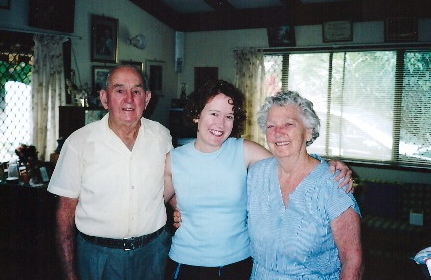 A younger me visiting my grandparents. 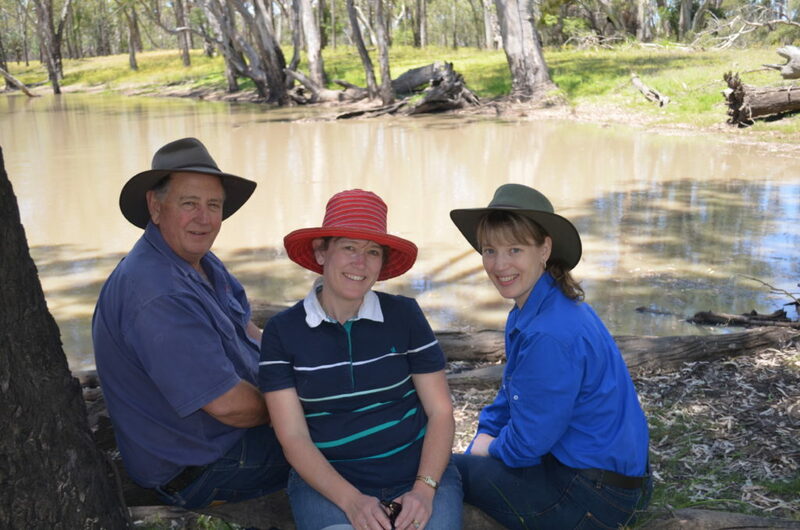 My Dad with my sister and I last year by the Billabong at his farm. I went searching through a recipe book I had of Gran’s. No pickle recipe. But there was a tomato relish recipe. That would do. But just in case, I sent a quick note to my Aunty asking if she had Gran’s pickles recipe. I went ahead with the relish plan when I hadn’t heard back from her and I went shopping, with five kids no less. 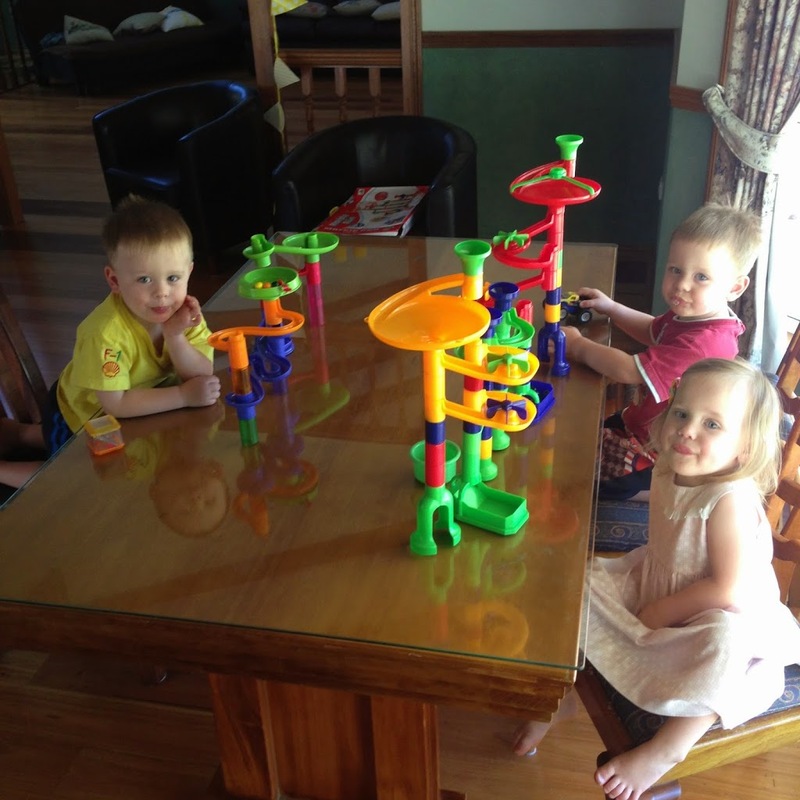 I would declare myself supermum, but it would be untrue. I was a frazzled worn out wreck. Particularly after one child swung from the fruit and veggie scales like a swing, and before I could get there to stop the antics, his identical brother, oh yes, I am not protecting their identities, had started to use it like a bungee cord. I took their hands firmly, brought them back to the trolley and was giving them a good scolding when someone I don’t know very well recognised me. Gulp. Turn on friendly face! I also ran into another friend who I know much better, but the conversation was brief. I just wanted to get home! I immediately started skinning tomatoes and roasting capsicum and chillis when I got home. I knew I had limited time before we had to go out to a soccer break up. While I’m busying in the kitchen, I received a photo from my Aunty of Gran’s Sweet Mustard Pickles recipe! It was around this time that I also realised that I had miscalculated how many tomatoes were in a pound, (I’m a metric girl, imperial confuses me) so I decided I should use my excess tomatoes to make the pickles as well as the relish and the chutney. On into the early hours of the morning I realised why it was sacrilege at Gran’s house to throw out an empty jar as I searched in vain through the recycle bin for an empty jar. When it was time to move Grandad out of their house, we had to smuggle the hoards of empty glass jars into the trailer to go to the tip. He just couldn’t cope with seeing any glass jars thrown out, even though Gran had passed away quite some years prior. When my wheelie bin search proved futile I started examining my fridge and happily found an almost empty bottle of olives that were able to be relocated into a Tupperware container. I also emptied a jar of chocolate coated peanuts, which didn’t really help as the jar was plastic, but at least I have more room to put pickles in the fridge, right? And here I sit, waiting for my olive jar to sterilise. I can tell you this. Those pickles, chutneys and relish sitting on my counter top right now are made with love. So much love. Somehow I am sure they will taste better than store bought. Every stir of the pot I have been thinking about my Dad’s face when he sees those pickles. I am wondering whether the chutney is going to have enough kick in it to delight Dad and my husband. 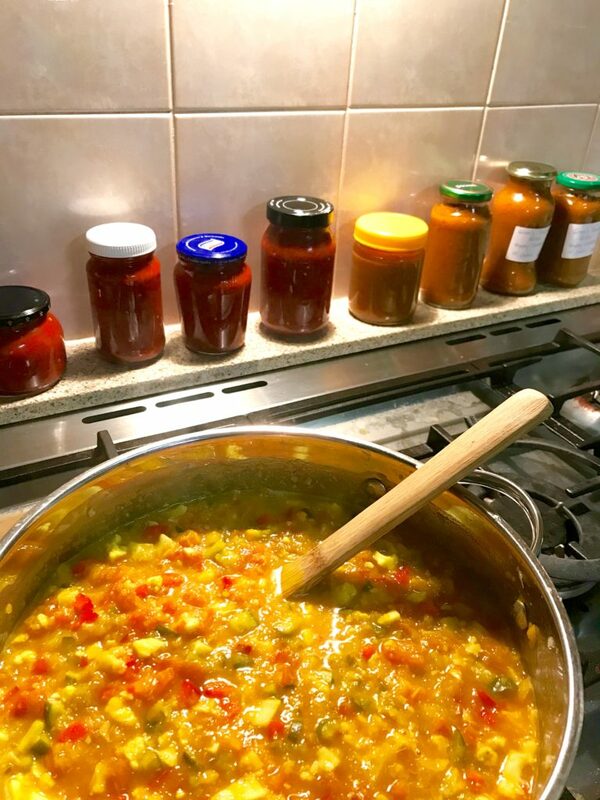 I have relished making the relish and when I got sick of peeling tomatoes I kept on peeling thinking of how much better it was going to taste because of the effort. But the most delightful part of this whole process has been the memories of Gran while I have cooked. All afternoon, and into the evening, Gran’s voice has been echoing in my head. Long lost conversations have been remembered. As I stand at the saucepan and stir I can picture Gran doing the same in her cluttered kitchen. When my husband walked into my kitchen and remarked that it smells like Gran and Grandad’s house, I only felt pride. 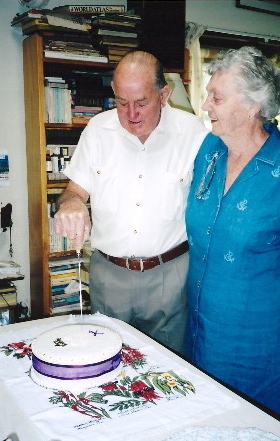 Another thing Gran loved doing was baking and cake decorating. She always marked special occassions with a homemade cake. Happy Fathers Day Dad! On this Father’s Day I’m particularly grateful that your mother fed and raised you to be such an outstanding man and that has made you a beyond excellent father. Haha! Good luck Scott! Either that or you become a wife where your husband makes him pickles! We all know he’s capable! aha! What did I make my Dad for Father’s Day? Home made pickles! Seriously! I use Baby Mac’s recipe (google it). It’s super easy and the thing that takes the longest is soaking the cucumbers. Haven’t made a relish yet though! Pickles! That’s too cool Jess! I’ve seen Beth’s recipe for bread and butter cucumbers and have been wanting to try it. Especially since my Dad owns a cucumber farm! Maybe that can be for Christmas?